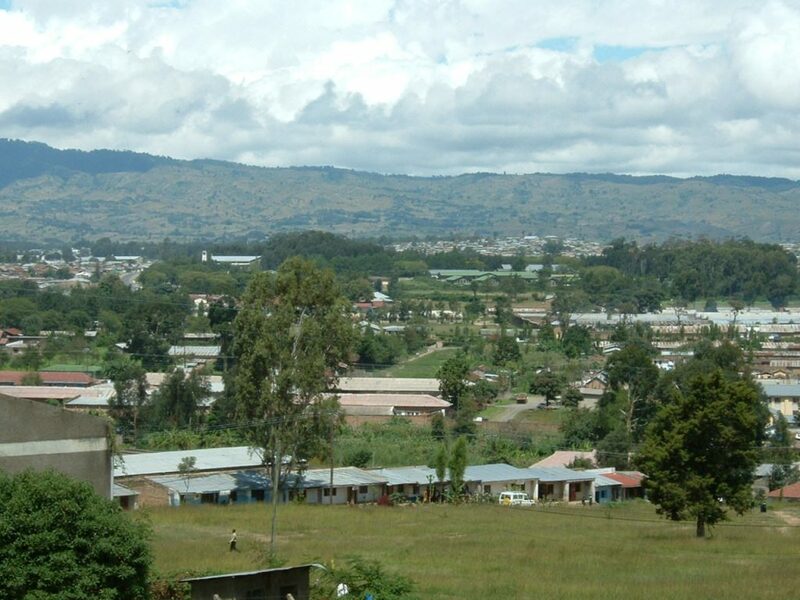 The Southern highland regions of Iringa and Mbeya possess unique tourists attractions. There are scenic features, including waterfalls , the rift valley escarpment, natural bridges and various volcanic features. These regions also posses rare birds and plant species, attractive scenery and a vibrant local culture. Matema beach, at the northern end of the lake, in Kyela district, Mbeya region, is suitable for sunbathing with its soft sands and is renowned for the traditional pottery of the Wakisi community. The Uporoto, Kipengere and livingstone mountain ranges and the rift valley are the other attractions found in Mbeya region. The 20 – tonne nickel iron meteorite in mbozi area and Kalambo falls near the Zambia – Tanzania border are source of tourist attractions. Usangu valley game reserve is famous for its wildlife and has been one of the best hunting safari areas in Tanzania. Chimala and matamba escarpments, where the road winds down 52 bends, is a major man – made attraction in Mbeya. The road snakes through nine kilometers of escarpment with many waterfalls and breath taking natural scenery. The daraja la Mungu (Bridge of God) at Kiwira is another marvel. The natural stone bridge on the river kiwira is believed to have been formed 18 million years ago. Thre kilometers up the deep gorge from the Bridge of God, is the mysterious and awe-inspiring Kijungu (pot). This natural formation looks like a huge African cooking pot into which the kiwira river pours its waters. 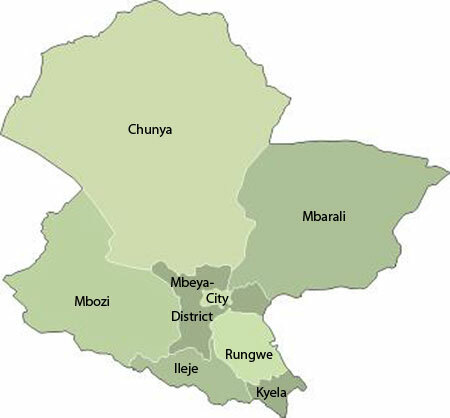 Mbeya region is situated in the South western part of the country. Usangu game reserve in Mbarari district. over 2.5 million people. In 2002, population was projected to reach 2.5 million in 2008. 63,717 square kilometers of which 5,700,000 hectares are arable land and 1,259,400 hectares are forest. While in Mbeya city there is an opportunity to visit areas nearby such as Ngozicrater lake, mount Mbeya in Mbeya district. • Visiting Matema beach, rich in white fine sand on lake Nyasa in Kyela district is suitable for sun bathing with its soft sands pottery of the wakisi community. Visiting the 20 tonne nickel iron meteorite falls near the Zambia Tanzania border. Visiting the Daraja la Mungu (Bridge of God at Kimira). The natural stone bridge on the river Kiwira is believed to have been formed 18 million years ago. Visiting the mysterious and aloe inspiring kijungu (pot).this natural formation looks like a huge African cooking pot into which the kiwira river pours its water. Visiting the uproot, kipengere and Living stone mountain ranges and the Rift Valley. Visiting the Chimala and matamba escarpments, where the road winds down 52 bends. 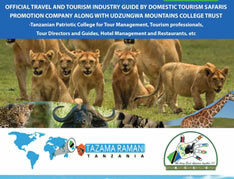 Visiting the usangu valley game reserves, famous for its wildlife and best for hunting safari areas in Tanzania. Visiting the Kitulo plateau National Park (The Garden of Eden of flowers).